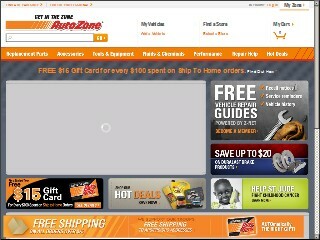 Description: Autozone is a business categorized under automobile parts & supplies-retail-new, which is part of the larger category auto & home supply stores. Autozone is located at the address 30 W DE Renne Ave in Savannah, Georgia 31405-6702. The Manager is Anthony Shinard who can be contacted at (912)352-7171. Location & access map for "Autozone"